Well, the day has come. The last day of 5th grade. 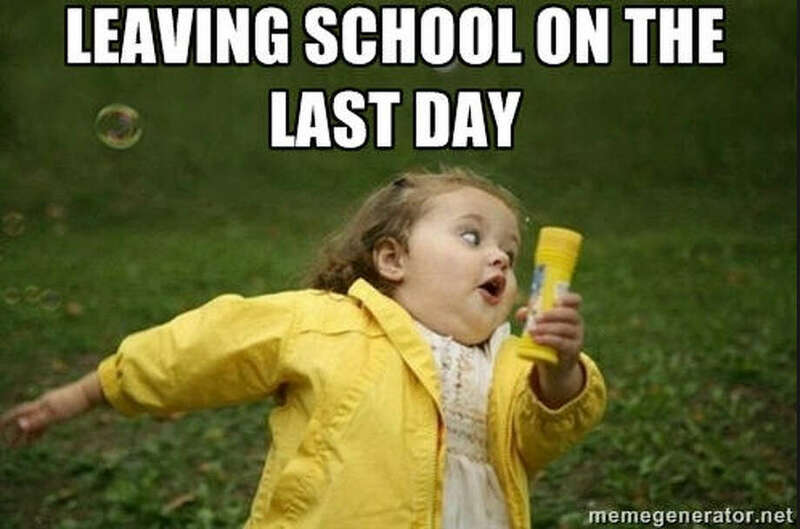 Enjoy your summer vacation and good luck at CMS! Stop back at visit. I’d love to hear how you’re doing in school! And yes, I’m right behind you! !